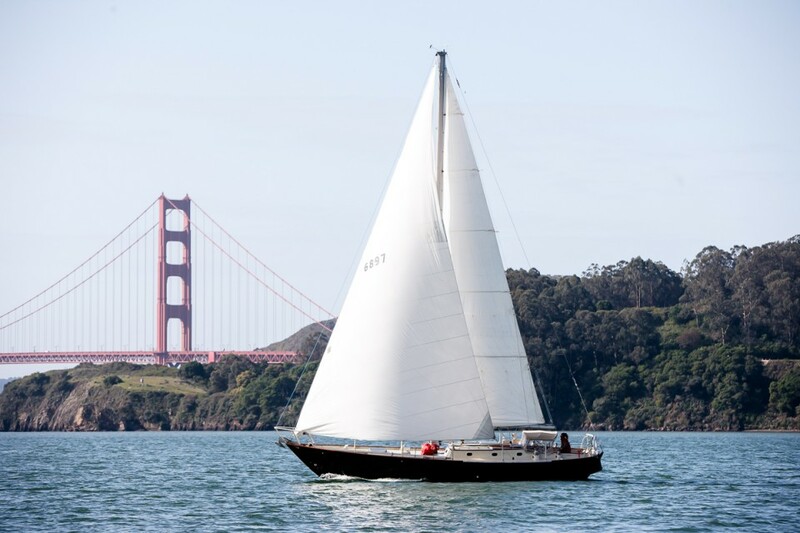 We got within a few feet of Oracle the other day out practicing on the Bay and it was a tremendous thrill to feel and see a sailboat travelling that fast. The sound of the grinding and trimming of that wing were like nothing I’ve heard before in sailing- a rumbling machinery sort of grind, a carbon fiber and space-age material sort of sound compared to the luffing of our canvas sails.I don’t know how those sailors will ever go back to slower boats now that they’ve had the thrill of sailing so fast- can’t wait to see what happens next. Previous postCome watch AC 72s racing with me Sunday on board Gas Light!